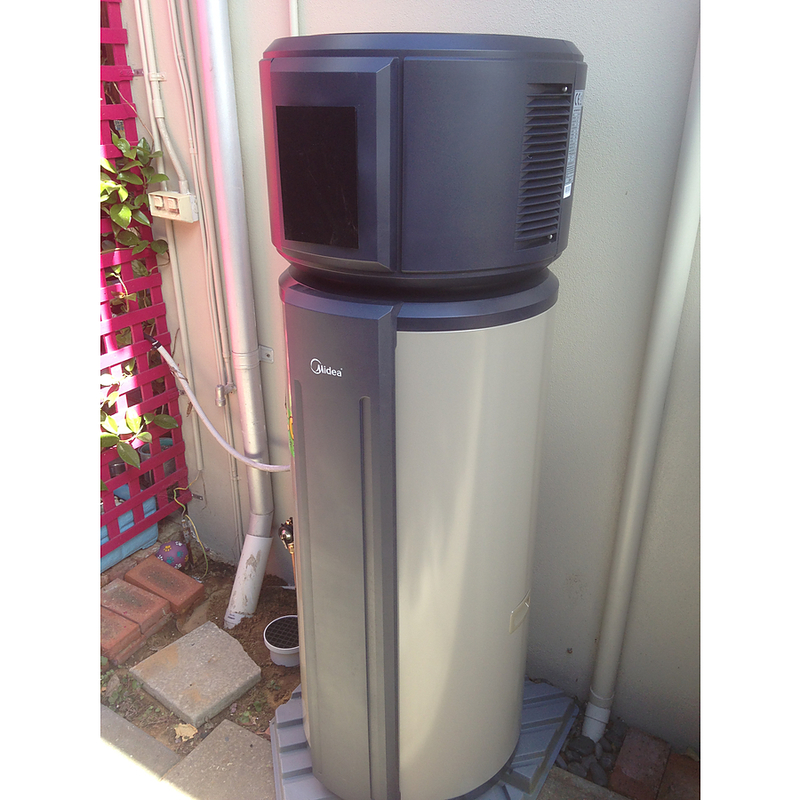 2019-05-19 Heat Pumps Perth In stock! Order now! 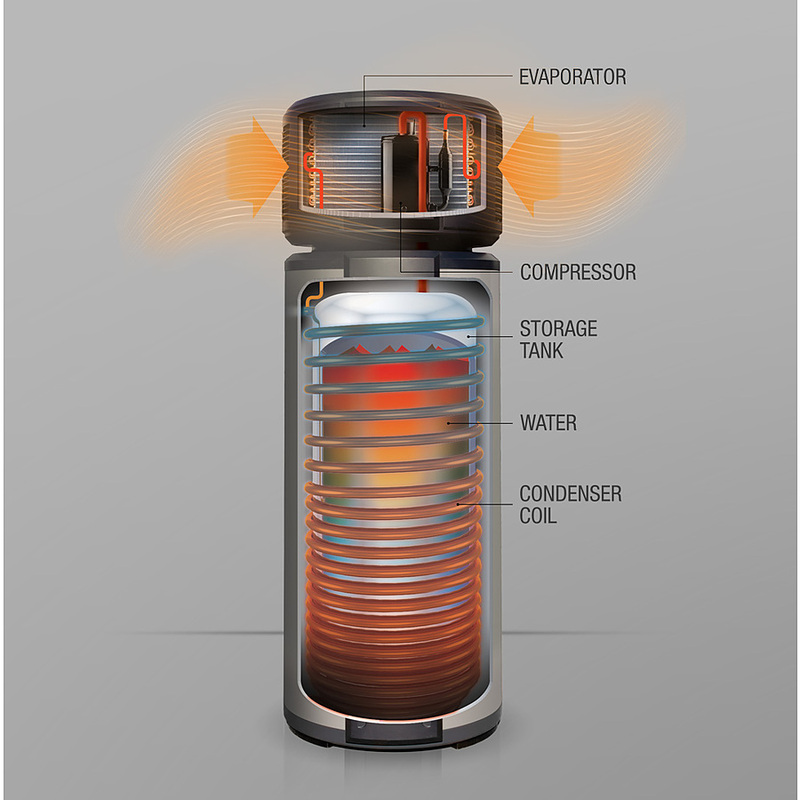 Pefect little heat pump for upto 3 people. 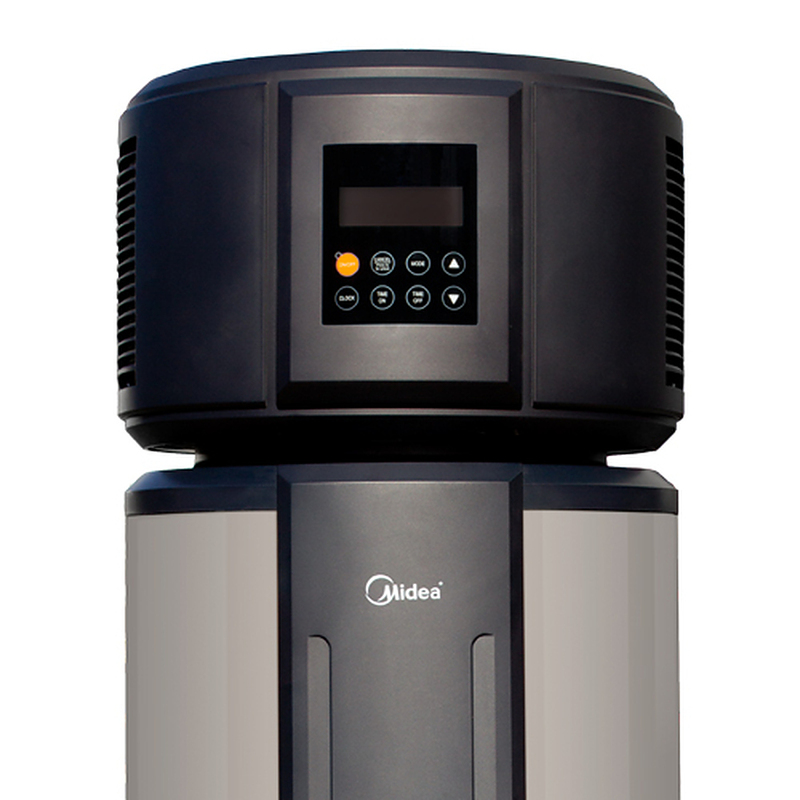 MODERN & STYLISH - A stylish slim line single piece unit incorporates a top-mounted compressor with compact footprint. This Heat Pump price is composed of Free Delivery in Perth Metro Next Business Day and a Point of Sale Discount for the Small-Scale Technology Certificates (STCs) Rebate. For same day delivery requests please add comment on checkout. Payment is required in full before delivery by EFT or Credit Card. Based on subject of transfer of STCs to Heat Pumps Perth. There is a 7 day commitment for turn around on STC allocation to Heat Pumps Perth. The system needs to be installed to AS3500 Plumbing Code of Australia and the Manufactures Specifications. See here for more details. Price includes a Point of Sale Discount for the Small-Scale Technology Certificates (STCs) Rebate. Please specify on checkout if you have NO HOT WATER and we will priotise your install. Plumbing Price (no electrics) is based on replacing a typical gas or electric hot water system, in the same spot in a ground level location. See here for more details. EFT or Credit Card - once we receive your order we take a deposit of $500 with the rest payable on day of install once installed. Interest Free Payment Plan within a 12 month period. Select this option at checkout and we send you a link to seek approval. Minimum monthly repayments required. Any balance outstanding at the expiry of the interest free 12 month period will be charged interest at the standard annual percentage rate, currently 19.9%. A one off Establishment Fee of $99 and a Monthly Account Service Fee of $6 applies. Full Terms and Conditions are available on application. Credit provided by zipMoney Pty Limited, ABN 58 164 440 993, Australian Credit Licence Number 441878.
ⱽ Note regarding Rebate, GST is not applicable on Residential Installs. If purchased by a Business/Trust, and that Business/Trust is Registered for GST, then GST is applicable on the Rebate. Warranty supplied by Manufacturer based on Domestic Hot Water Use.